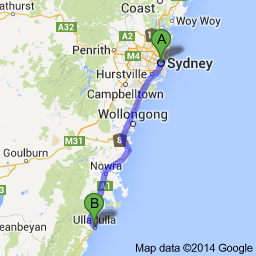 3.5 hours from Sydney, or 2 hours east of Canberra down the coast via Kings Highway. 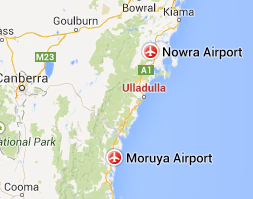 The two closest airports to the Clyde Coast are Nowra and Moruya. Both are serviced by Adagold Aviation. I'm Fonthip, world traveller and keen blogger. 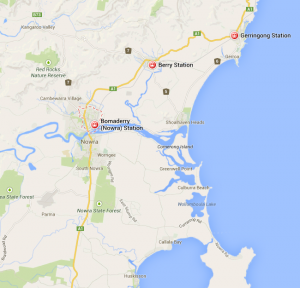 This website is all about the Clyde Coast, but if you'd like to know more about my travels around Oz and Asia, then head to my Travel Blog.